Skoda will reveal the new Octavia by the end of 2019. Likely to be based on the Scala, the next-gen Octavia will be based on a revised version of VW group’s MQB platform. 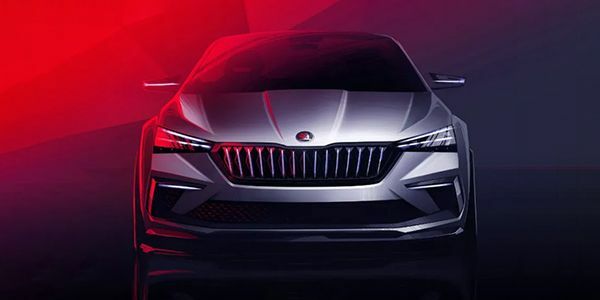 The new Skoda Octavia will get a brand new face with the split headlamps being replaced by the triangular units from the Scala. Skoda is also expected overhaul the Octavia’s interior based on its new interior design scheme. As far as engine options are concerned, it will get a brand new 1.5-litre TSi EVO engine from the VW group, while the 2.0-litre TDi engine is expected to be carried forward. It is also likely to get a CNG option with the 1.5-litre TSi EVO engine. When launched, expect the Octavia to be priced slightly higher than the outgoing model. Share your experiences with Octavia 2020?